Great looking shoes with a firm fit. I've worn Dansko clogs for years and wanted something a bit different... In fact, I wanted to try these out before using them to walk distance on an upcoming neighborhood day trip... but, since they arrived, I've not wanted to wear anything else! They're wonderful, they look terrific, and they're just the kind of support and comfort for which I was looking! Thank you! This is the third pair of this shoe that I own. They are comfortable while providing great support. And they look great - I always get compliments. I have 2 pairs of these and just love love love them! 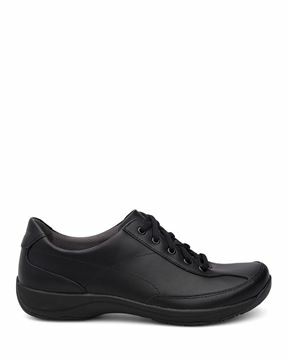 Q: I am starting school for aesthetician and part of uniform is soft sole shoes/sneakers that do not make noise when walking across floors...would this shoe be compliant? The Honor style would be a great choice! This style has a soft innersole and flexible outsole that also provides good support from heel to toe. 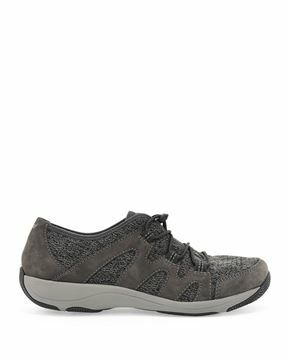 Q: Would this shoe be good to wear on vacation? I plan on walking quite a bit. 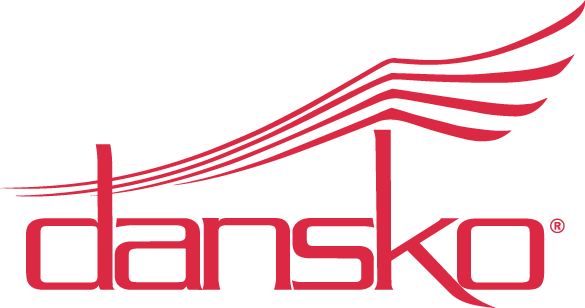 Dansko manufactures many different styles, all with their own unique outsole and level of comfort. Which style is right for you and your needs is really a matter of personal preference. With that said, the Honor is a very good choice for walking. 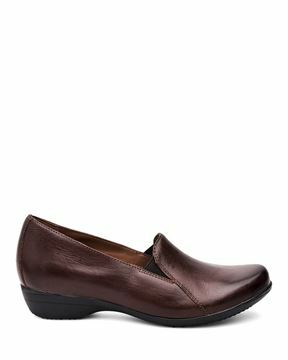 This style has the Dansko Natural Arch to provide all day comfort. They are very light weight and textile linings help keep the foot dry and cool.